The Arduino Project Hub (powered by Hackster.io) is a community dedicated to discovering how fun and rewarding tinkering with electronics and software can be, so any project made with Arduino and Genuino boards is welcome! Each day, the Arduino Team will select some of the best tutorials and highlight them on our social channels. 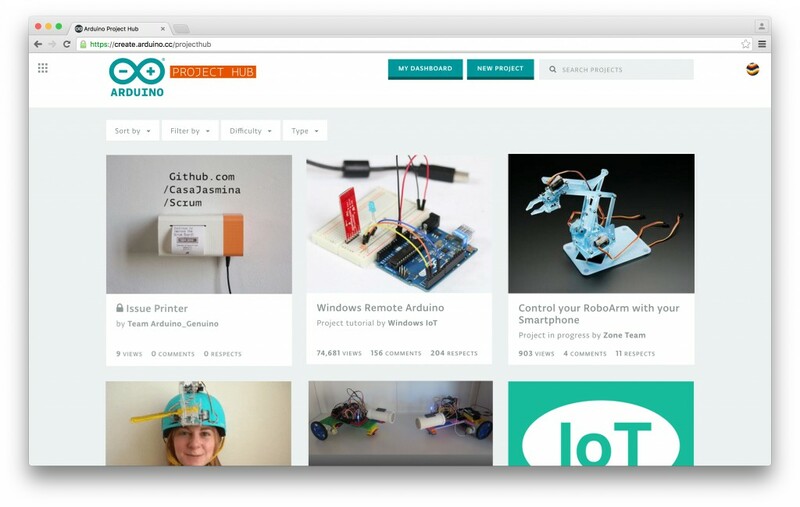 The Arduino Project Hub is also a great place to keep your latest projects and easily share them with your friends, students and the rest of the community! If you have tutorials and articles on other platforms, we’ve got some good news! There is a cool import function so you can just paste the link and we’ll take care of the transfer. When you click on ‘New Project’ you will be presented with two options, create a tutorial from scratch or import one via URL. Read this tutorial to learn more. Welcome Arduino Project Hub and Arduino IoT! 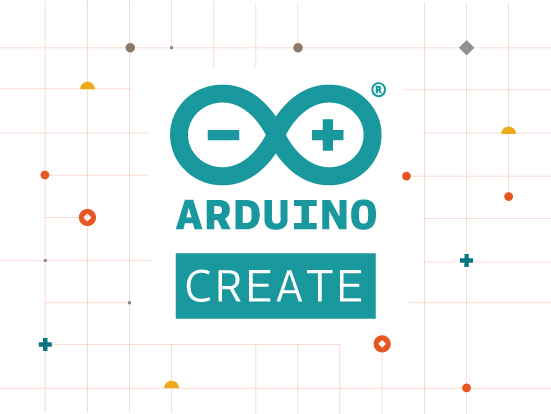 We are finally ready to release create.arduino.cc, the Arduino platform that will provide the community with a more modern and flexible tool to write code, a more integrated way of accessing content and learning while doing. 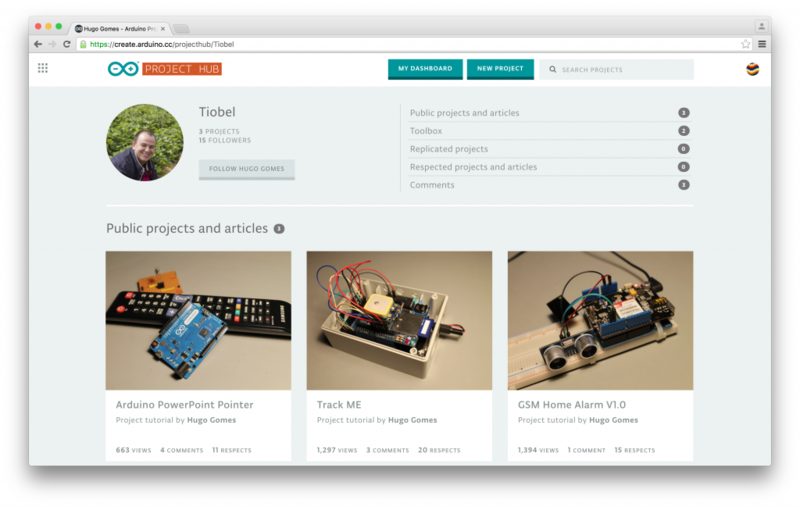 While we are still busy refining the web-based Editor (IDE) based on the feedback of the current beta-testing program, we are really excited to launch Arduino Project Hub, our tutorial platform powered by hackster.io. 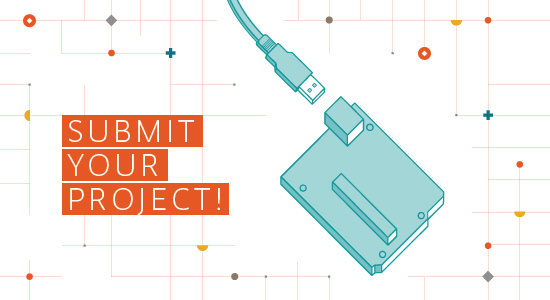 We cannot wait to see all the projects made with Arduino and Genuino boards that you will submit! Comment on the tutorials you are curious about, and ‘Respect’ the ones you like the most. We will feature the best projects on the Arduino Blog! 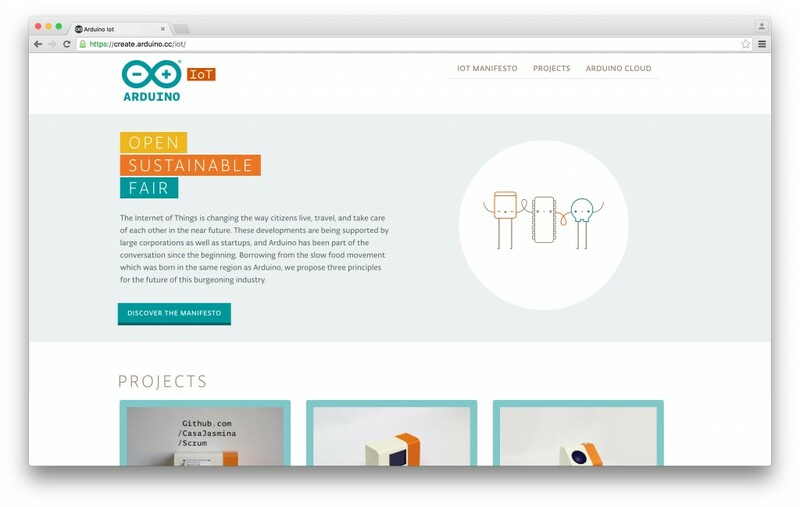 Within create.arduino.cc you will be also able to access a new website focused on Internet of Things. Arduino IoT collects inspiring tutorials, and provides guidance for anyone who wants to get started tinkering with the Internet of Things. Most importantly it presents the “Arduino IoT Manifesto”, an important statement that will guide the development of our IoT products and tools in the coming years, and that we hope will be adopted by a larger network of people and industries. We propose these three principles for the future of this burgeoning industry: Open, Sustainable and Fair! As usual if you encounter any issue, or you have an idea you want to share, please let us know on the Arduino Forum, we’d love to hear your feedback! The Arduino MKR1000 is now shipping. But perhaps more importantly, comes the announcement of both Arduino's next generation community platform, and a new cloud development environment. The post Arduino Releases MKR1000, IoT Development Environment, and Community Project Platform appeared first on Make: DIY Projects and Ideas for Makers.